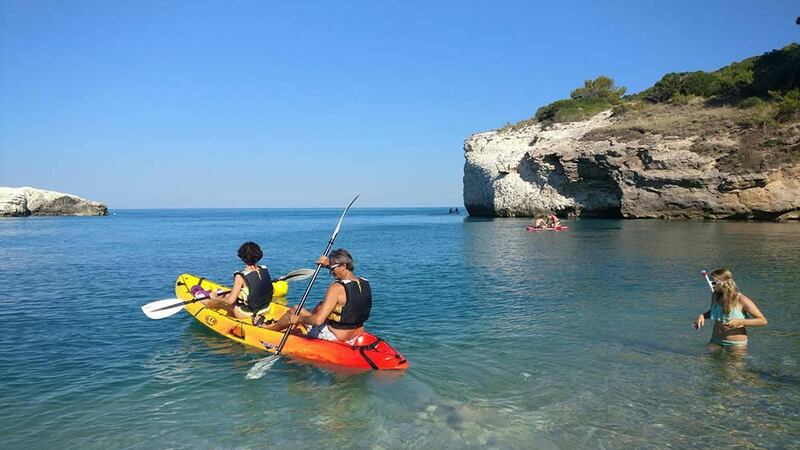 The sea is our natural element: we like to live it every day, diving into its waters and taking advantage of everything it has to offer. 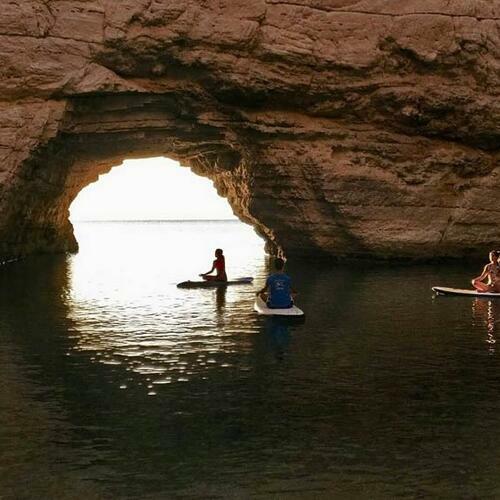 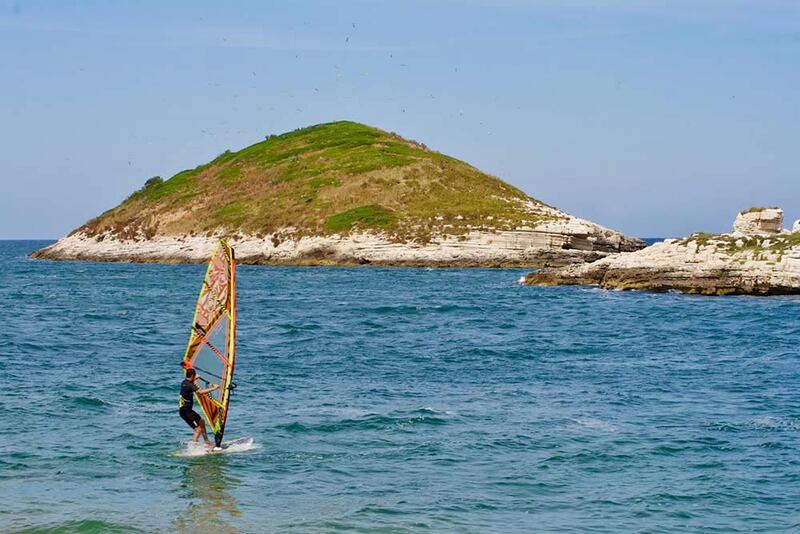 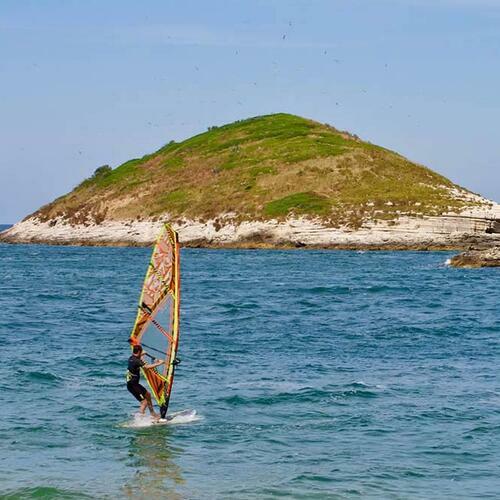 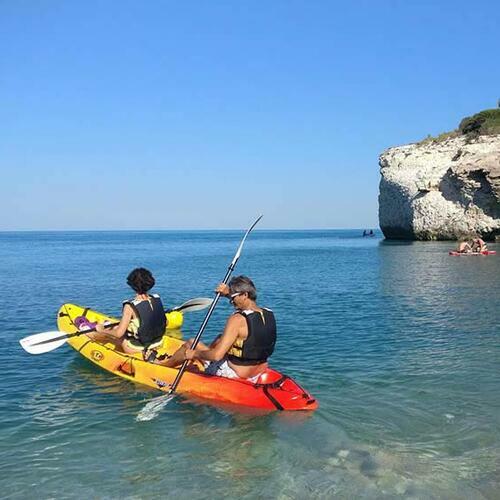 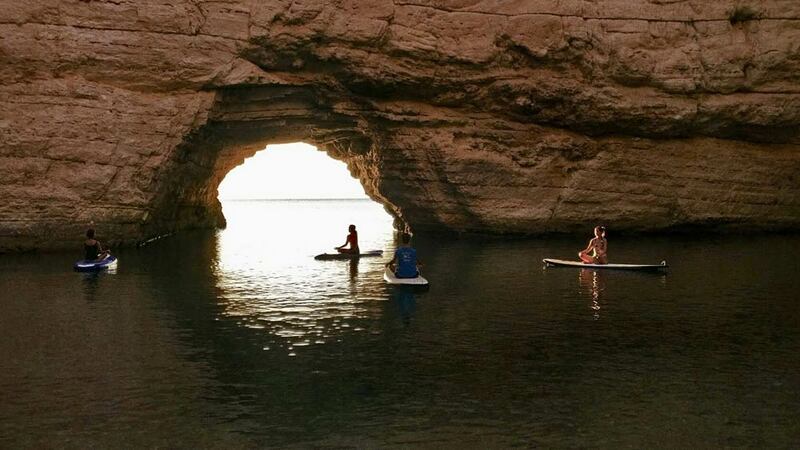 If you like, our camping village near Vieste gives you the opportunity to rent canoes and SUP boards for pleasant tours to the nearby sea caves, bays and inlets, or try your hand at our windsurfing lessons: the choice is yours! 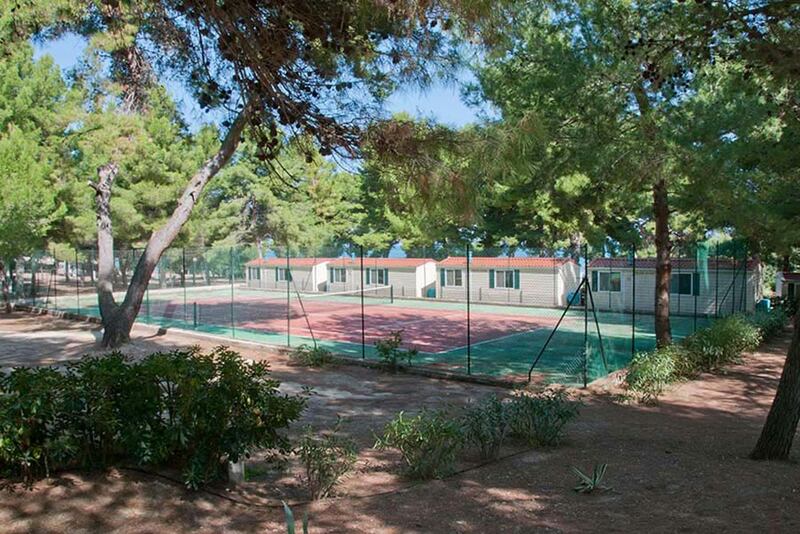 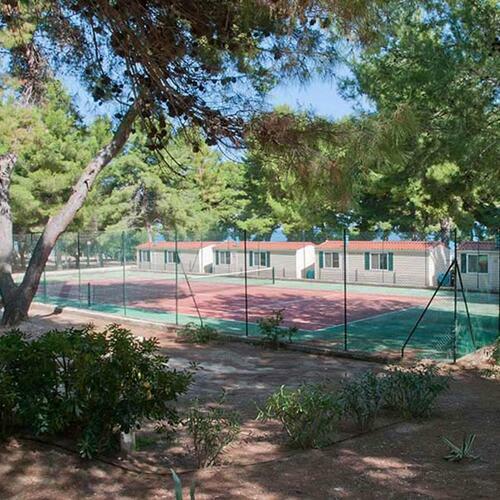 If, on the other hand, you like to practice sports outside the water, our Baia e Cala Campi camping village awaits you with a five-a-side football pitch and a tennis court immersed in greenery to enjoy strenuous competitions with old or new friends.